Includes ALL 3 WAYS to learn — one great bundled price. 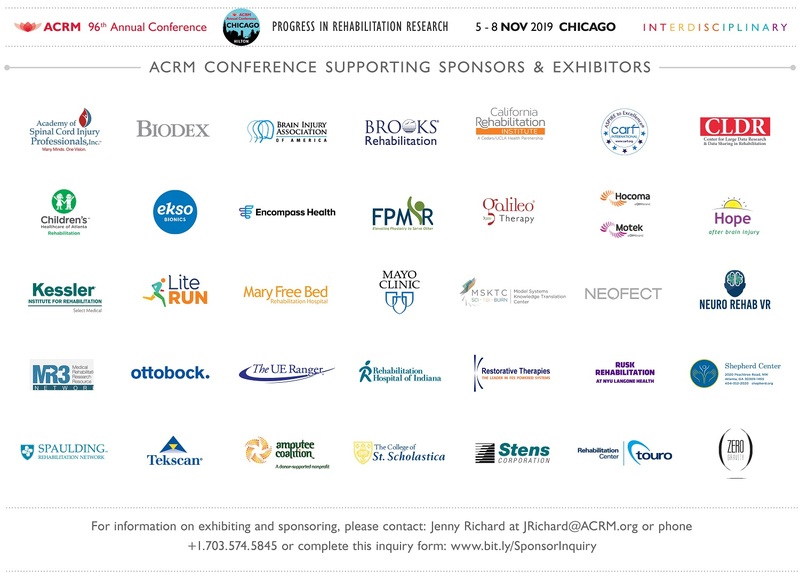 Get CME/CEUs! 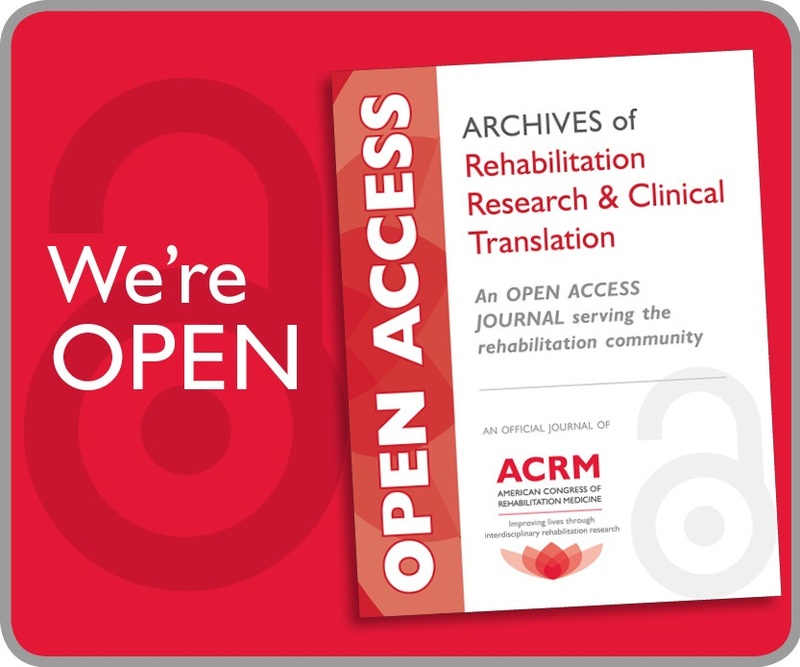 The latest cognitive rehabilitation research translated into step-by-step interventions for clinical practice. 150 pages PLUS worksheets included. 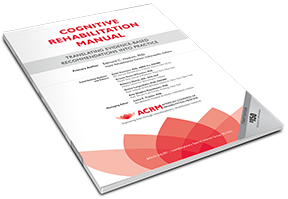 The Cognitive Rehabilitation Manual: Translating Evidence-Based Recommendations into Practice is a guide for clinicians who want to effectively deliver evidence-based rehabilitation interventions in everyday clinical practice. 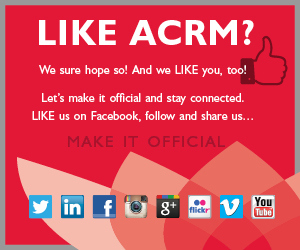 PURCHASE THE MANUAL here >> at the lowest price when you order directly from ACRM. Get 12 hours of continuing educational credits with 24/7 access to a previously recorded two-day training synchronized with the original presentation slides. Review the guidelines presented at the training you attended or access the material online to learn at your own pace. It’s the next best thing to being there! 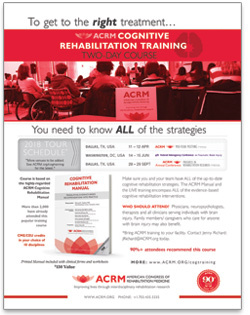 ACRM: COGNITIVE REHABILITATION TRAINING from ACRM.org on Vimeo. 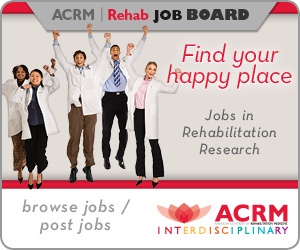 Educational opportunities that promote evidence-based interventions for cognitive rehabilitation are needed by clinicians in order to provide optimum care for individuals with brain injury. 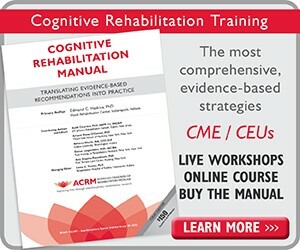 ACRM Cognitive Rehabilitation Training provides such an opportunity by presenting evidence-based standards and guidelines for clinical practice and translating them into step-by-step procedures for use by clinicians. The interventions described can be readily used by occupational therapists, speech and language therapists, psychologists, and other rehabilitation professionals.